If you listened to the BBC’s radio programme ‘Can We Fix It? 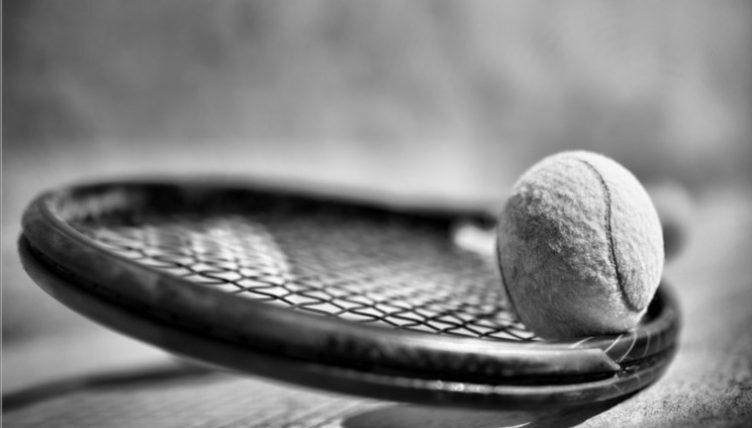 The Inside Story of Match-Fixing in Tennis’ you will not have been surprised to learn that tennis is rife with corruption. So rife that we’d be right not to trust any outcomes we see at the bottom end of the tennis food chain. 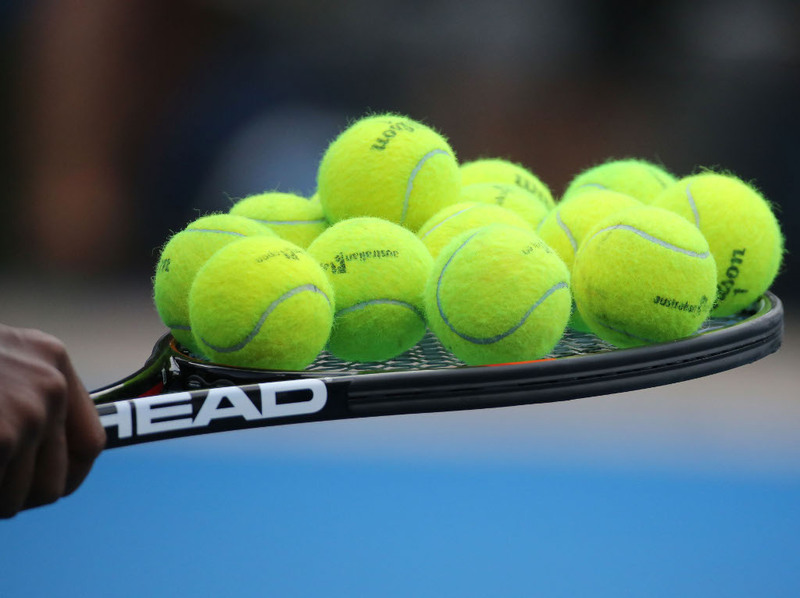 Earlier this year, 15 people were arrested for being part of a match-fixing ring with another 68 said to be under investigation, 28 of whom were said to be pro tennis players, one of whom played in the US Open. Last year Italian former world top 50 player Daniele Bracciali was banned for life over match-fixing and former Italian player Potito Starace was also handed a 10-year ban from any future involvement in tennis and issued a $100,000 fine after being found guilty of the same crime. Karim Hossam, a promising young Egyptian player was recently busted for the same thing. The amount he was paid for losing a game was just $1,000. Indeed, the amount of money paid to fixers seems to be small. The amount of bets placed on the outcome of usually minor, out-of-the-way matches between low or no ranked players is also small, so as to not attract suspicion. But this is nonetheless a big business. It’s a numbers game. A lot of small bets each week on outcomes you’ve set up in advance will rake in a lot of cash over a year. The players who get caught up in this world do so for one basic reason: they’re skint. And listening to Hossam it was hard not to feel sorry for him. He sold his career down the river for that $1,000, eventually being busted by the Tennis Integrity Unit (TIU) after doing many such fixes. While it is very easy to be sanctimonious about this, what are players supposed to do if they don’t have rich parents, a sponsor or some other means of support whilst they rise through the rankings? You need some sort of financial help. None of these players were getting rich by dropping a set here and there or losing the occasional game. Rather, they were just paying their way with their ill-gotten gains. While it clearly totally undermines the integrity of the whole sport, because almost no-one except a tiny elite can make a living playing tennis, this will continue to happen. 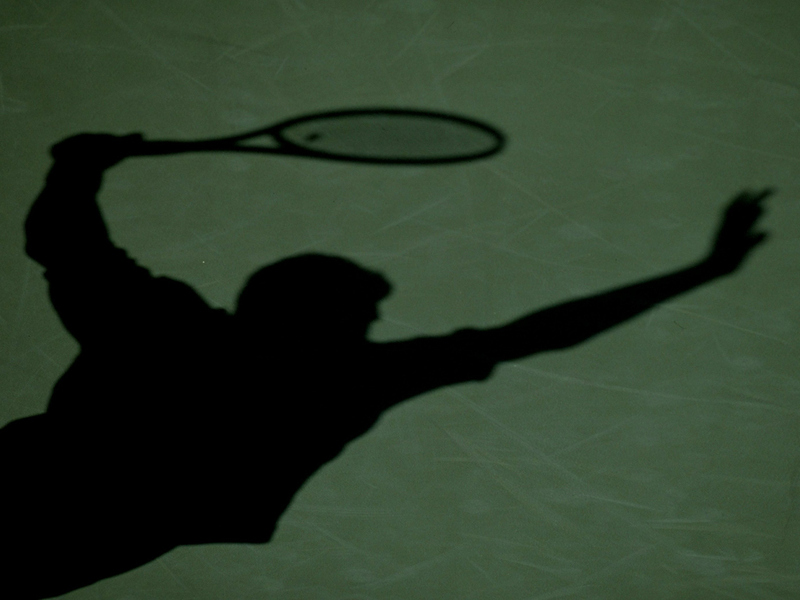 Match-fixing is merely a symptom of the dysfunction at the heart of tennis. You can turn out for a fourth tier football club on a Saturday afternoon and still pick up a modest wage for doing so but there is no such support for tennis players further down the pyramid. Given the cost of funding the TIU will only grow as they uncover more corruption, why not use that money to at least provide players up to a certain level with a minimum income? Enough to survive on and to supplement with very modest winnings when possible. That way you remove the financial incentive to cheat. At the same time, make it illegal to bet on tennis. No-one needs to gamble. It’s not a human right. Enforce a global ban. Yes, illegal betting would still go on, but in a much reduced volume. If that’s too rich for the blood, here’s a more subversive way to undermine the situation, one that will end fixing for good: the ITF starts fixing games as well. Yes. That’s right. The ITF should fix games. So if the likes of Hossam are paid $1,000 by a shady Armenian to lose the first set, the ITF match the bribe with $1,000 and the opposition player gets $1,000 as well for him to win the first set, thus busting the attempted fix. Every time a player is contacted to arrange a fix, it is reported and countered in this way, so that fixers cannot be sure that their fix is ever really in. In doing this, it would totally undermine the whole business and they’d soon move on to other pastures where they can control things better. Indeed, even the suggestion that this was happening would put a tennis racket-shaped spanner in the works. It might be an extreme solution but unless the ITF don’t do something radical, they risk undermining faith in the whole sport, because those who have been caught fixing so far are merely the tip of a massive iceberg. So why not take the fixers on at their own game in order to inoculate the sport against a disease that has infected the whole of the body of tennis. To restore integrity, tennis needs to be, at least for a while, as corrupt as the corrupters.